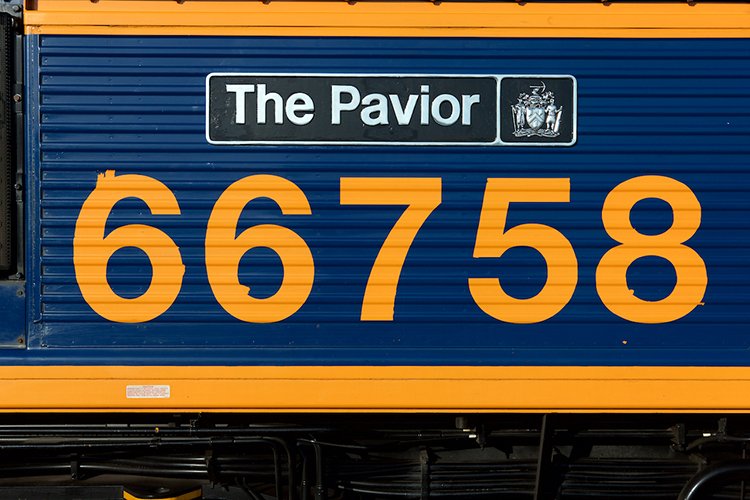 MainlineDiesels.net - 2018-09-16 - [UK] GBRf 66758 named "The Pavior"
2018-09-16 - [UK] GBRf 66758 named "The Pavior"
Home 2018-09-16 - [UK] GBRf 66758 named "The Pavior"
GBRf 66758 'The Pavior' at Wellingborough Yard on 15 September 2018. Picture by Richard Gennis. 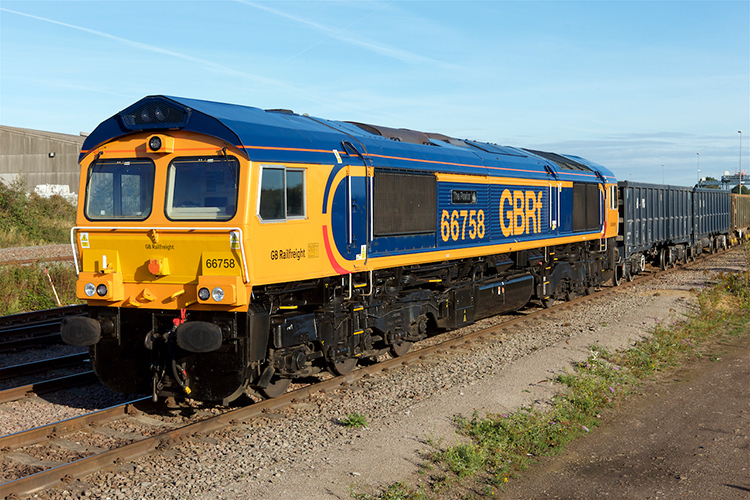 GB Railfreight 66758 was named 'The Pavior' in Radlett at the local Tarmac site on 14 September 2018.